HiFrame USA’s horizontal glass strip gives you a luxury design solution without compromise. 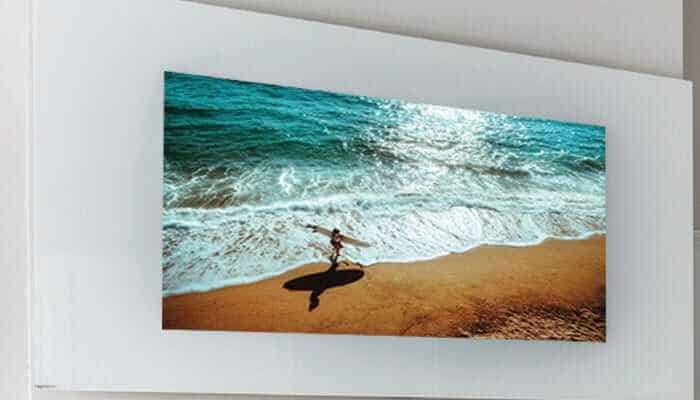 With technology to conceal your HDTV and custom color to match your décor, the design lets your television viewing dreams run wild and turns your space into a piece of art. Find this and other products at the Water Mill showroom. Maximize your home theater experience with expertly designed speakers to bring out the best in television, movies, gaming, and concerts. 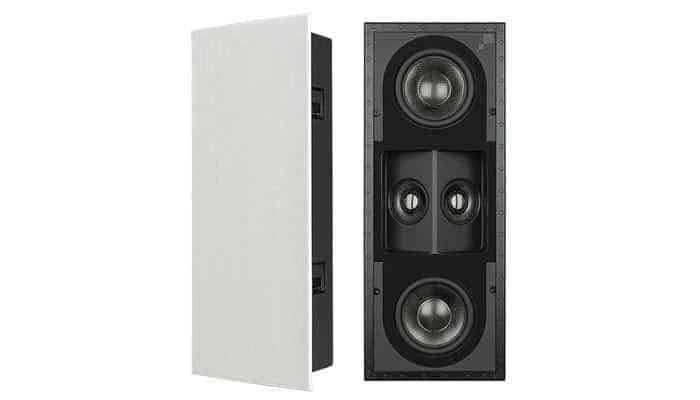 Sonance’s in-wall speakers have an integrated enclosure for amazing performance and reduced disturbance in adjoining rooms, and can be mixed and matched with in-ceiling speakers to achieve optimal sound in any room layout. Experience truly realistic entertainment on Sony’s 4K OLED HDR TV with pictures and sound in perfect harmony. Strikingly clear and detailed imagery is maximized by the Picture Processor X1™ Ultimate power paired with the deep black and natural color of OLED with Pixel Contrast Booster™ for enhanced color contrast in high luminance. You won’t be able to look away. Control it all with a single, stylish remote from Savant. Power cable, Apple TV, and Blu-ray, stream a Sonos playlist, find your favorite movies and shows, dim the lights, or simply say goodnight and power down seamlessly with one device. 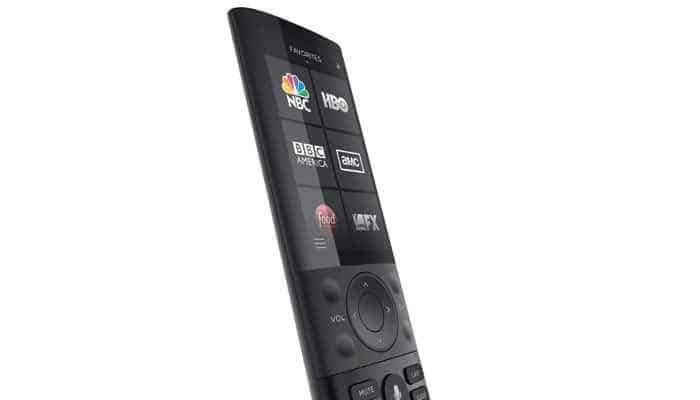 Elegantly designed with sleek contours, the remote has a soft-touch back and button within easy reach. 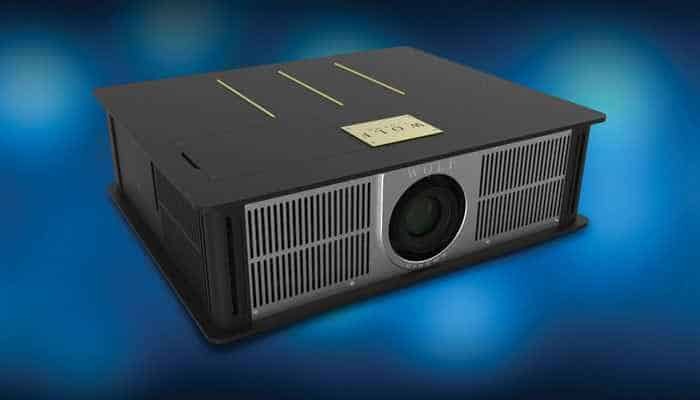 Project natural film-like images on home theater screens up to 12 feet with the TXF-700 cinema projector by Wolf Cinema. 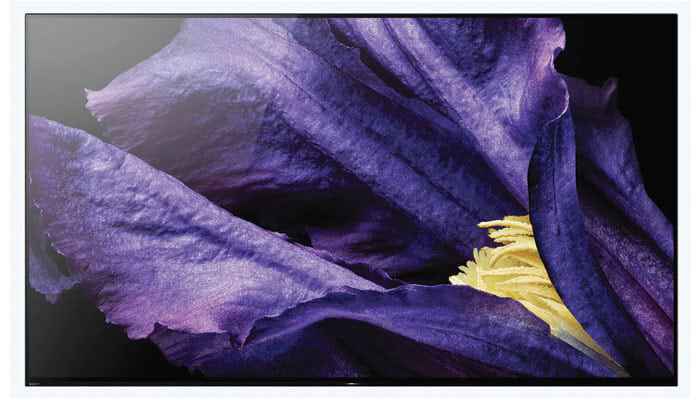 With amazing 4K detail, exceptionally balanced peak white and contrast levels, and superior color renditions, it features the latest HDR-10 imaging capabilities. The TXF-700 is also housed in an elegant all-metal cabinet, making it look just as good as the images it projects.